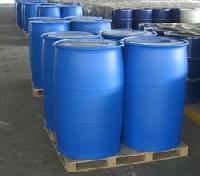 We are providing a premium quality array of industrial acid in the market. 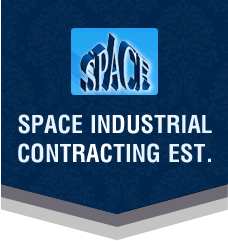 Driven by the vision to achieve significant growth in this industry, we have evolved as an eminent organization amongst many industrial acid suppliers in Saudi Arabia. These industrial acids are used in various reactions are important in various industrial applications. The offered range of industrial acid is used to manufacture fertilizers for agriculture, to make man-made paints, fibers, and dyes, and to purify petroleum products. These acids are procured from the authorized vendors of the market and are formulated using high-grade ingredients and chemicals. A wide range of these acids is also suitable to be used in pharmaceuticals and various research laboratories. Log on to our website to get these products can be availed at competitive prices.